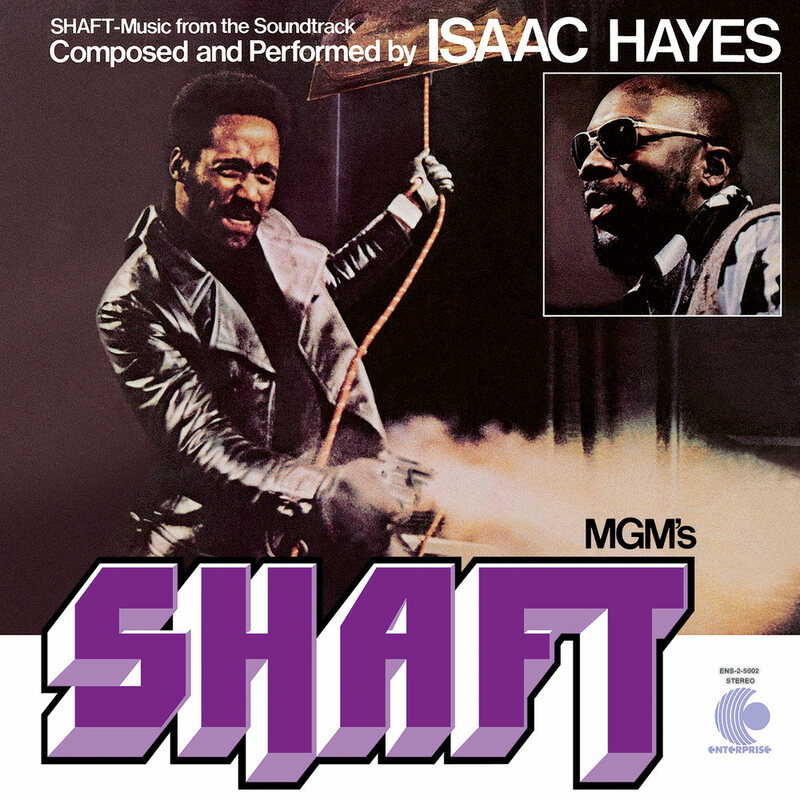 "... remains one of the crown jewels of American film music and undoubtedly one of the most definitive and innovative scores to ever set sound to celluloid, not to mention a sonic testament to the genius of the amazing Mr. Hayes ..."
"Shaft gave voice to a newly assertive black pride ... at least half of the movie's immediate iconic stature was down to Hayes' soundtrack, a revolutionary funk/soul masterpiece and black music's answer to Phil Spector's rich but edgy wall of sound ... made (Hayes) a cultural leader and a major player ... Shaft has a groove with legs ... 35 years on, Shaft may sound dated, but it's a sound that inspired a generation of soul musicians. Hayes' laid back delivery and gorgeous arrangements are still breathtaking and the album remains a quintessential slice of '70s soul." Isaac Hayes will always be most closely associated with the Shaft soundtrack, the peak of his commercial and critical success. Released in 1971, the album and title track both reached number in the US and earned an Academy Award and three Grammy Awards.